Basic information about Emo Hairstyles, What a world of fashion we have! It’s the naked truth; hairstyles define women personality and individuality. With all the styles that are there, most ladies choose the ones that define their character and taste. 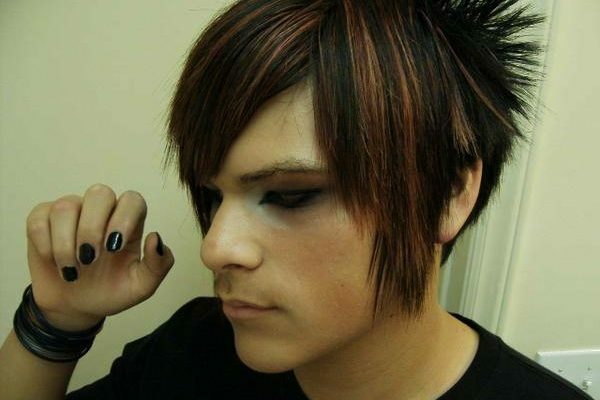 Emo hairstyle is one of the latest trends in market. Most teenagers are rocking this style and they look stylish in it. The word ‘emo’ came from shortening the word emotional. 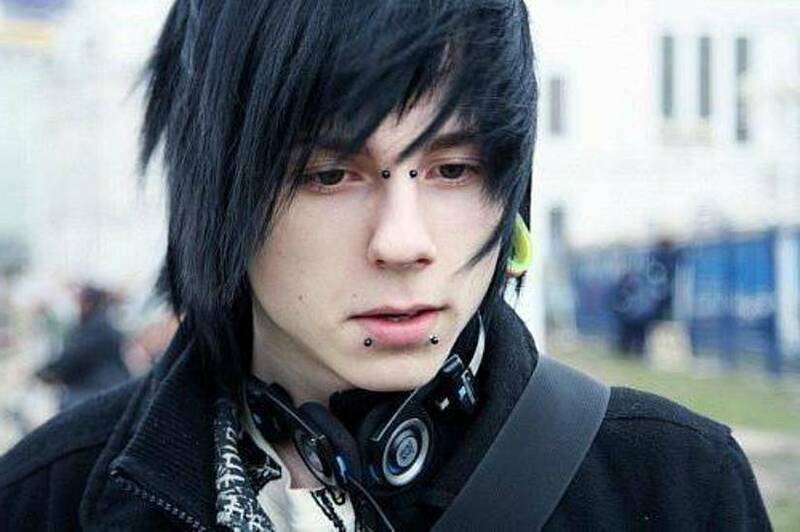 Emo hairstyle conveys and puts across ones emotions. Wow! What a style! They clearly show a person’s mentality and they mode of thinking. Additional of colors is mostly observed in this type of hairstyle. The color applied mostly contrasts the background hair color. If the color of your hair is black then most may consider something that looks very opposite, white or red aspects would bring out the contrast clearly. For the blonde haired, choosing a blue or purple would show a perfect emo hairstyle. This hairstyle aims at making a person stand out and sophisticate your style so that you are noticed from far. Choose a color of your choice but make sure that a contrast is achieved. Emo hairstyle tend to show some messy and a don’t care attitude. Its fun and common with teens who like looking different and expressing what they feel. Some colors are associated with a rebellious and improper character. 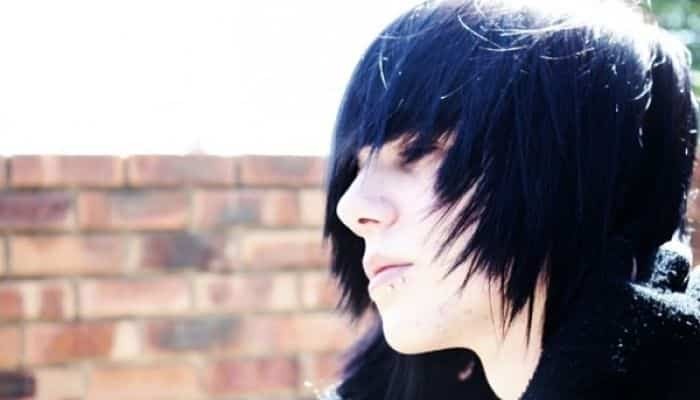 Emo hairstyles give people only informal looks and a unique sense of style. One thing that makes Emo hairstyles so easy to wear is because you don’t have to complement the color of the hair with anything. Unlike any other style, which one has to match the accessories, attires and skin tone. It’s very easy to put it and to maintain. This hairstyle doesn’t have to be kept in any specific style; one does it in his or her own way since even men try it. One has freedom to do anything, apply any color because its own personal emotions that are reflected. Most people tend to think that emo hairstyle only look good in long hairs. This is a misconception because even short hairs can be well styled to fit an emo hairstyles. It is also mostly associated with boys, at first most boys were trying it but nowadays girls are rocking in it a lot. They both look good in the style, but the most important thing about this style is that individual styles the hair, no does it for you. This improves one self esteem and individuality.